After 90 years in business, we have built to become a top 10 U.S. charter operator on a platform of safety, innovation and service. Here at Arrow we are known for a sustainability philosophy that begins with a strict maintenance schedule for our fleet of over 250 vehicles, supported by an idle-free education program. 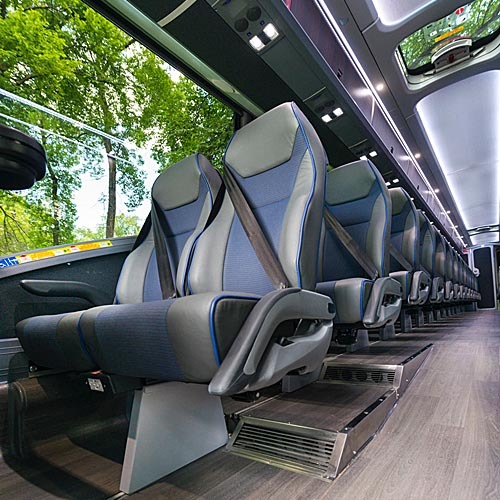 Our fleet of mostly newer coach models with advance engine technology also advances fuel saving and lower emission goals. Our green practices extend throughout our business. 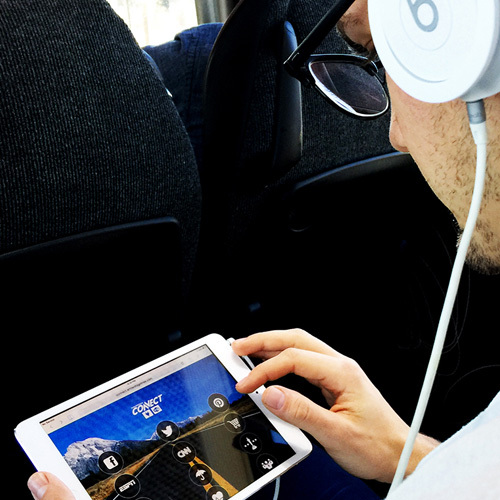 We became the first motor coach operator to adopt a digital signature for all customer agreements on its path to a paperless office. At the same time, our software designers are developing an app to make all administrative functions digital and accessible on mobile phones and laptop computers. 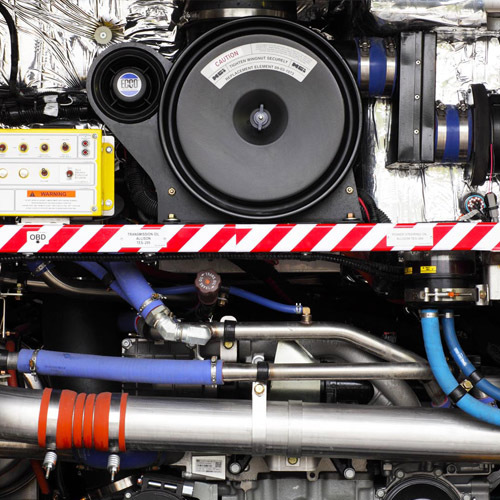 In all of our operating regions, our maintenance teams use ESOC (environmentally safe oil change) machines and coolant recovery machines to safely drain and dispose of those fluids. We also gather scrap medal including copper and aluminum, which regularly are separated and recycled. To make all this work, training is critical. For the past three years, we have partnered with the University of Vermont’s (UVM) Certification for Sustainable Transportation Program to help all drivers and technicians earn e-Rating driving certificates. 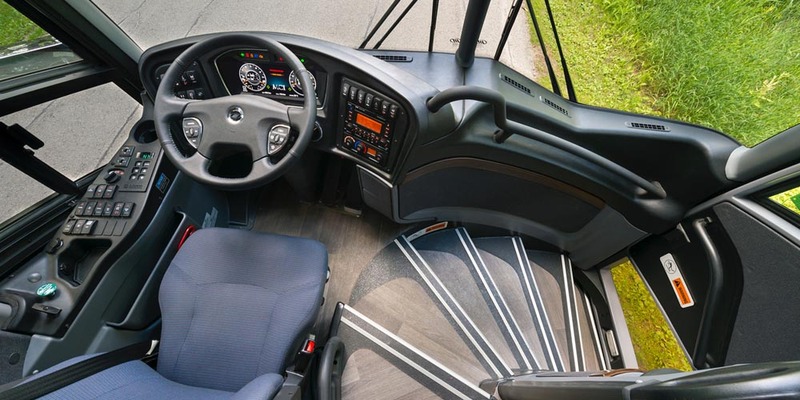 Additionally, Arrow’s drivers are required to take a new course every quarter through the MCI Academy Learning Management System (LMS) that offers more than 450 courses online and available 24/7. 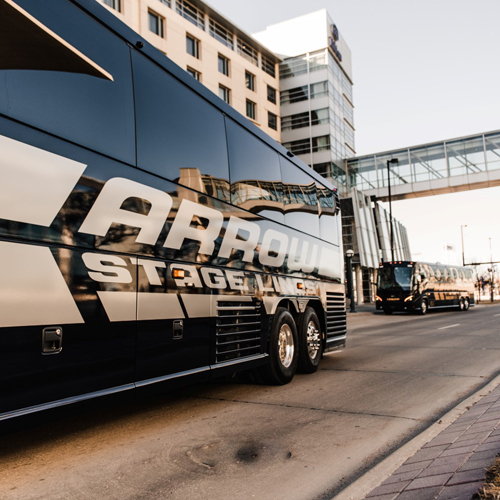 Finally, all Arrow Stage coaches are monitored to never cruise over 68 miles per hour and run on verified low-rolling resistance tires with pressure monitors delivering even greater fuel savings and emissions reductions. In 2018, we were able to reduce our idling by over 25% due to our idle-free initiative that was encouraged throughout our entire company. By doing this we realize that green practices are not only good for the environment, but for the bottom line. Everything counts and we take pride in helping our environment by working hard at reducing emissions. 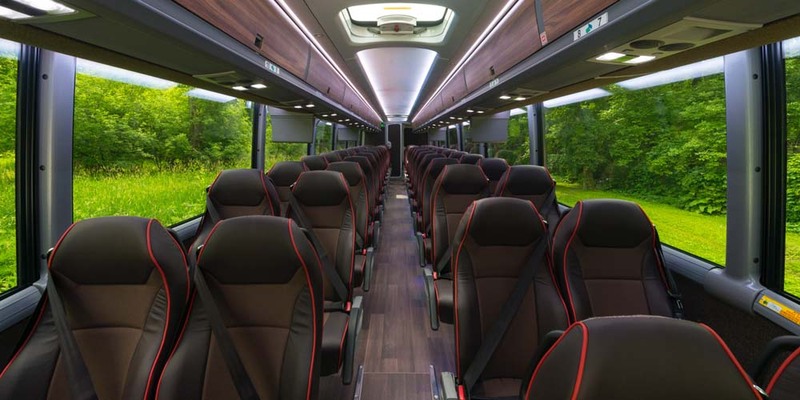 Our green practices in driving, mechanical upkeep, recycling programs and office operations is helping set new standards in the motor coach industry.